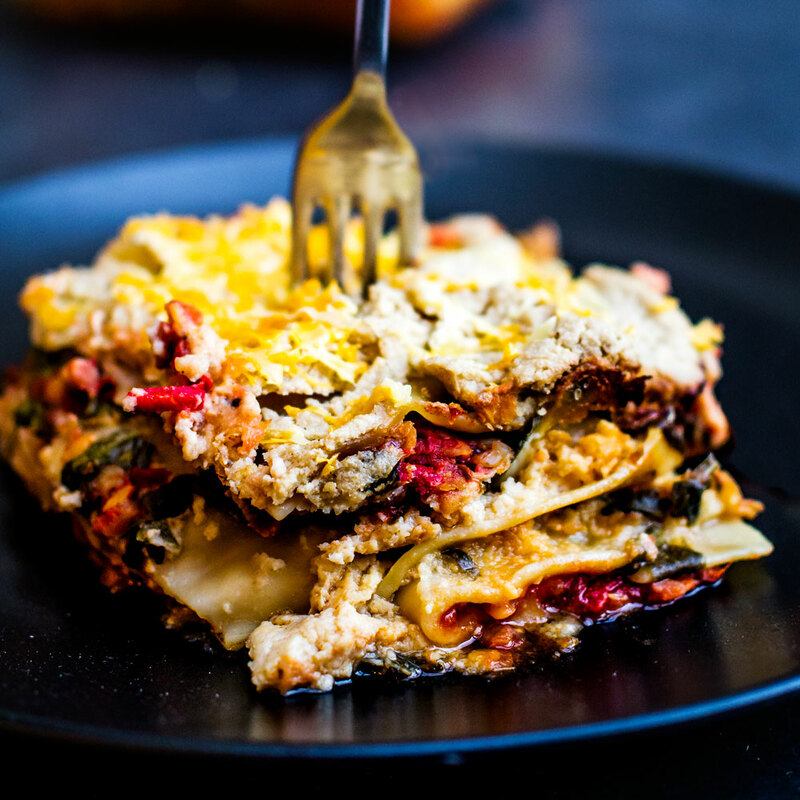 Go to https://www.discoverdelicious.org/food-blog/vegan-lasagne for the instructions! 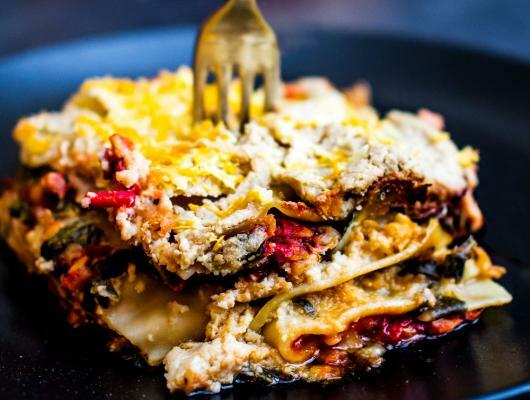 Vegan Lasagne - so tasty and satisfying but remains light. Perfect for a large family meal or meal prep for the week!